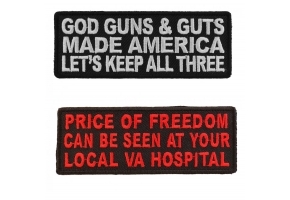 Your order will ship on Thursday. 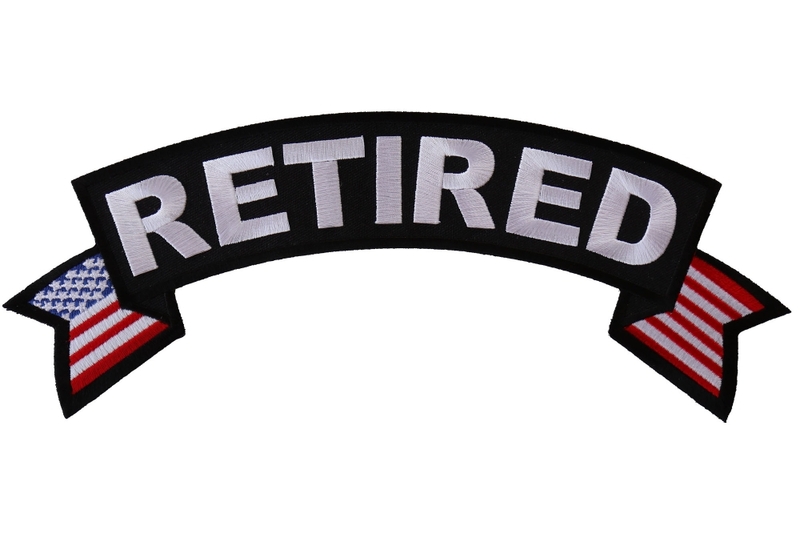 The 11x4 inch Retired Top Rocker is designed to complement lower rocker patches with American Flags embroidered at the tips. 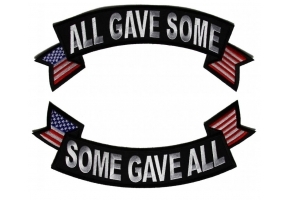 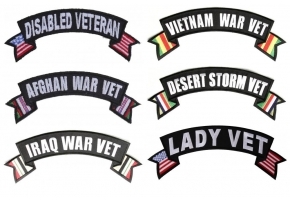 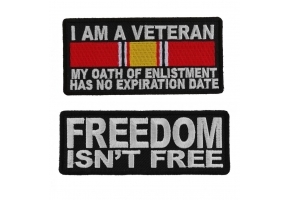 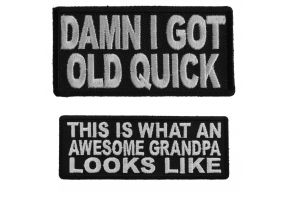 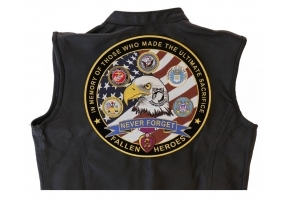 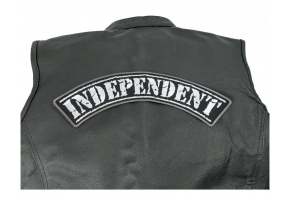 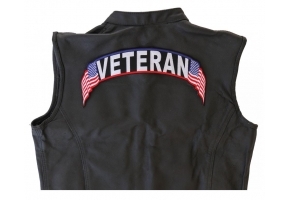 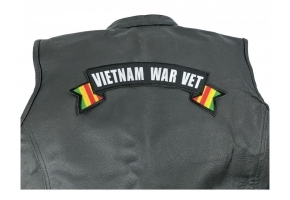 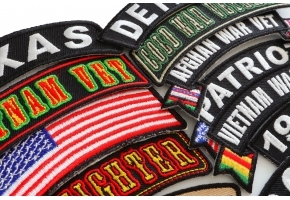 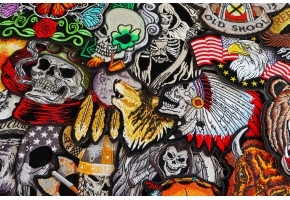 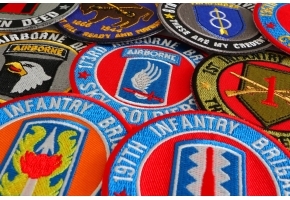 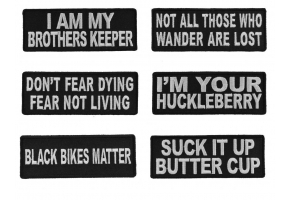 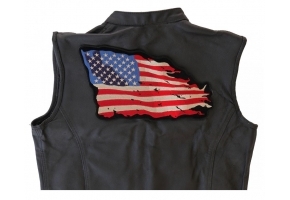 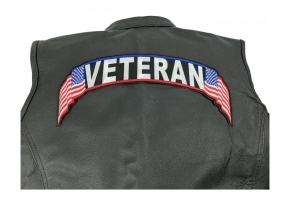 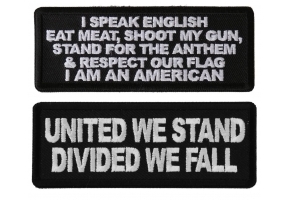 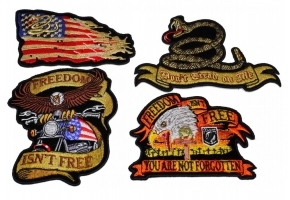 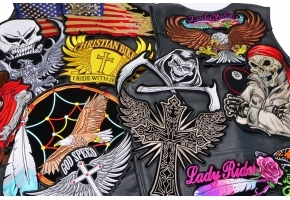 Be sure to take a look and see matching lower rocker patches that you can find to decorate that leather vest of yours.